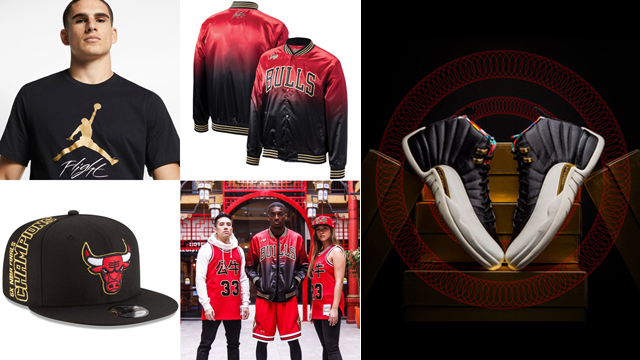 Complete your fit in camouflage fashion when lacing up the Air Jordan 12 Chris Paul “Class of 2003” sneakers with the Chicago Bulls Mitchell & Ness Straight Fire Camo Collection including clothing and caps to match the kicks. 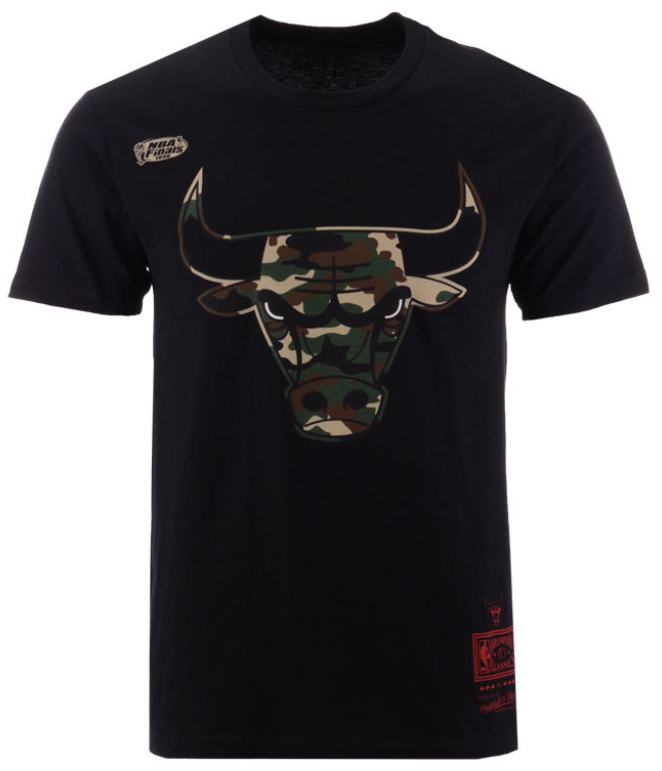 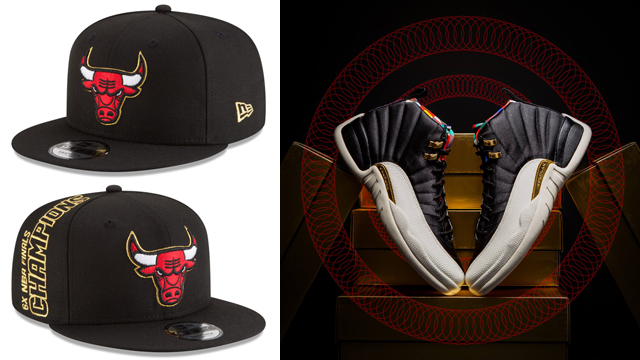 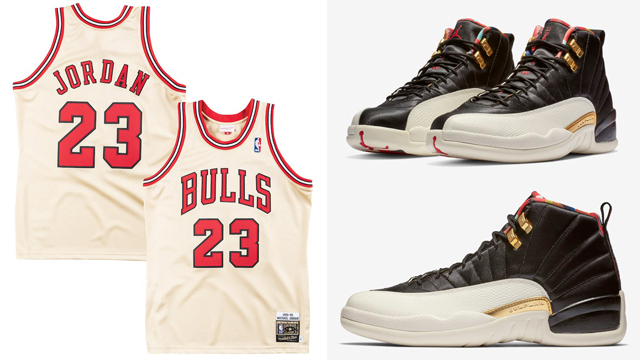 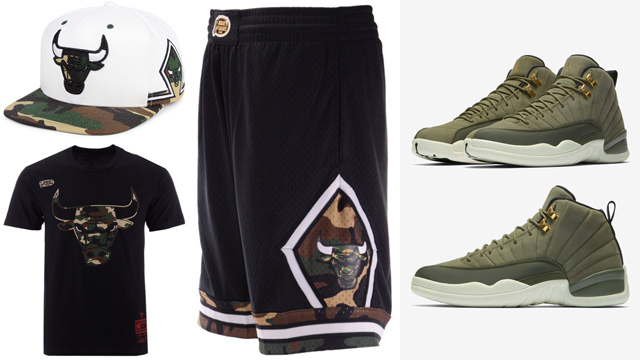 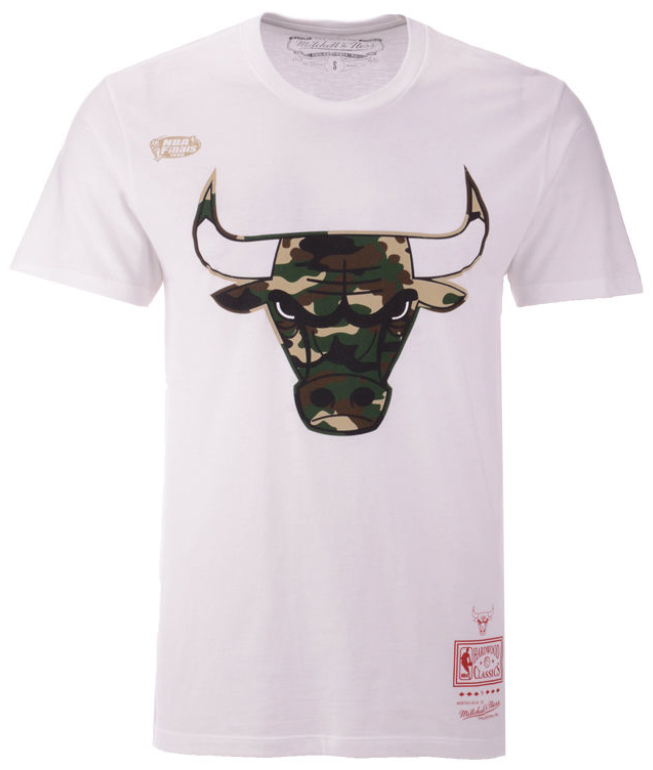 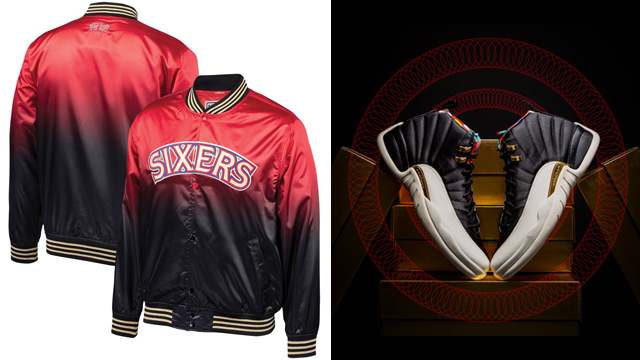 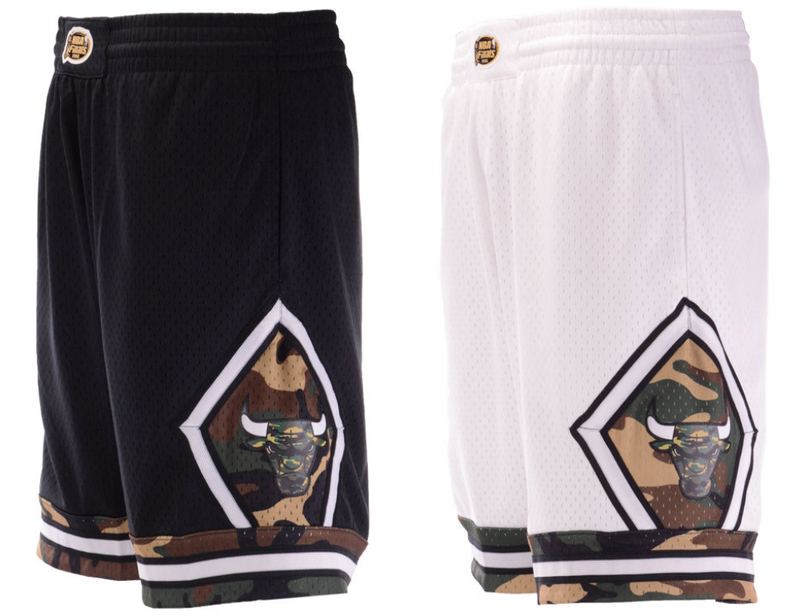 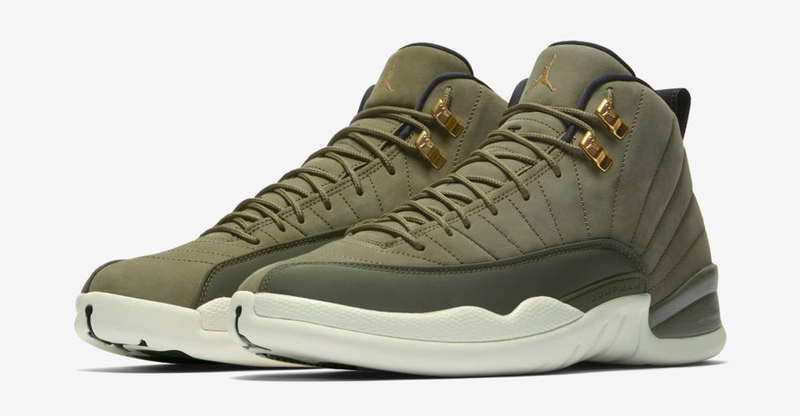 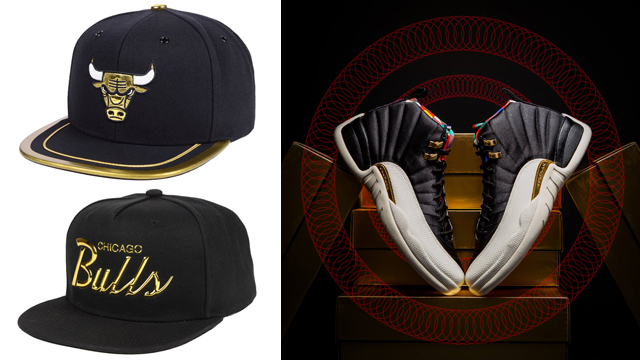 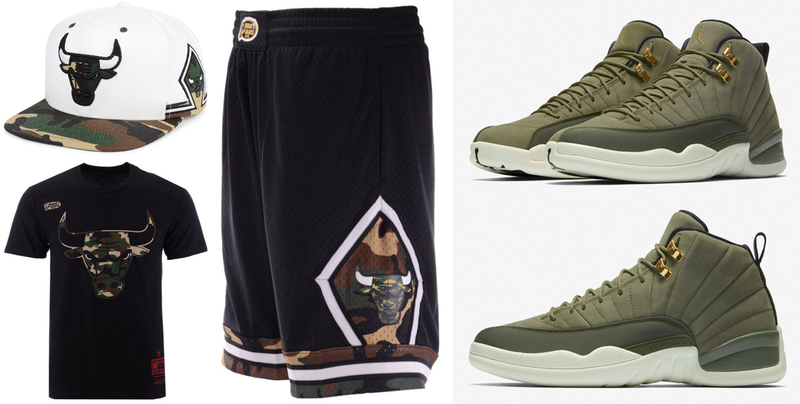 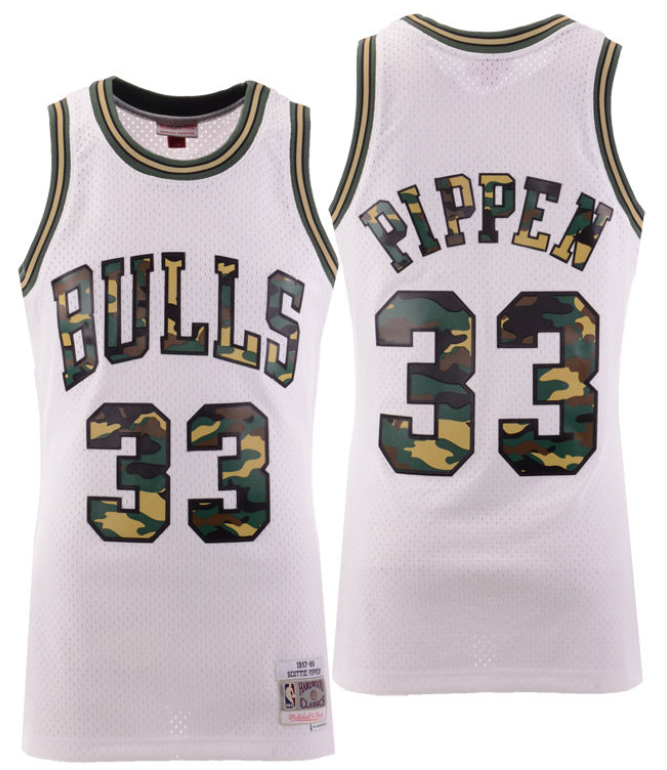 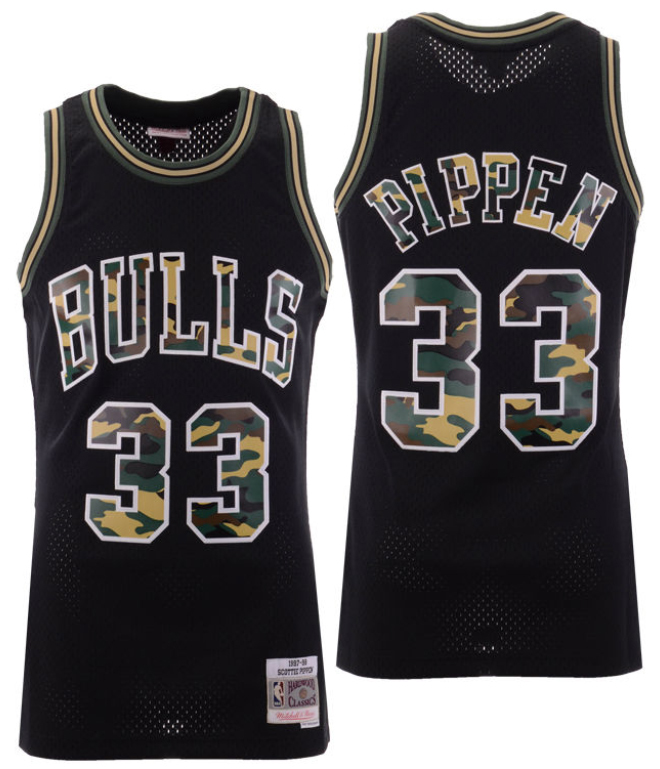 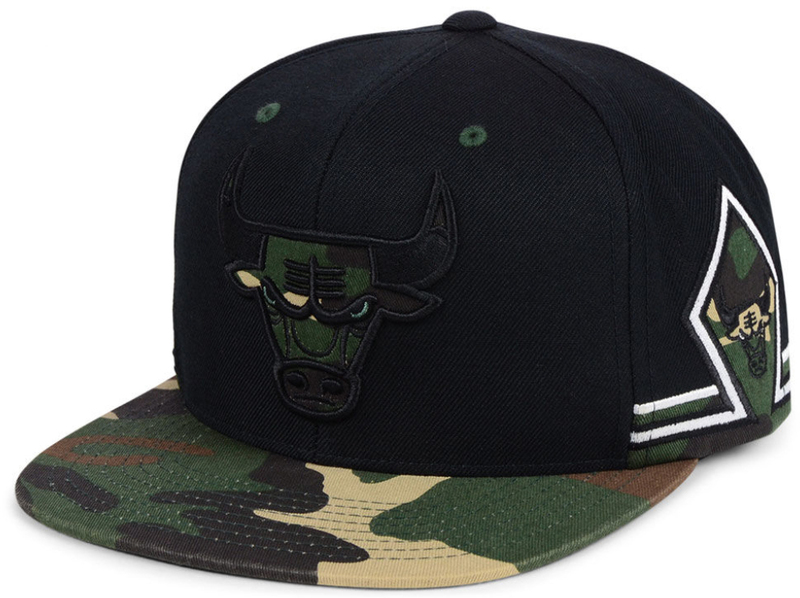 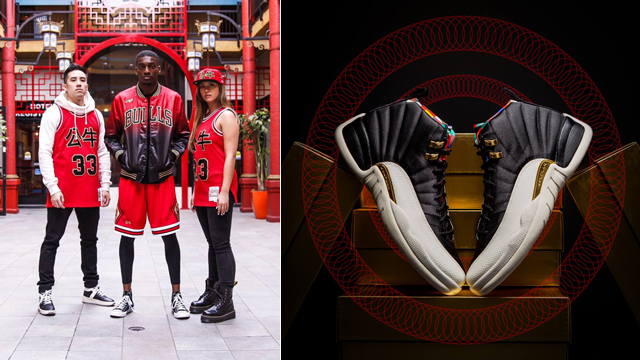 Featuring fits to hook from head to toe, included in the Straight Fire Collection are Mitchell & Ness branded Bulls tees, jerseys, snapback caps and basketball shorts in black and white options complete with camo trim that mixes shades of green, brown and beige to match the Chris Paul Air Jordan 12 Retro shoes. 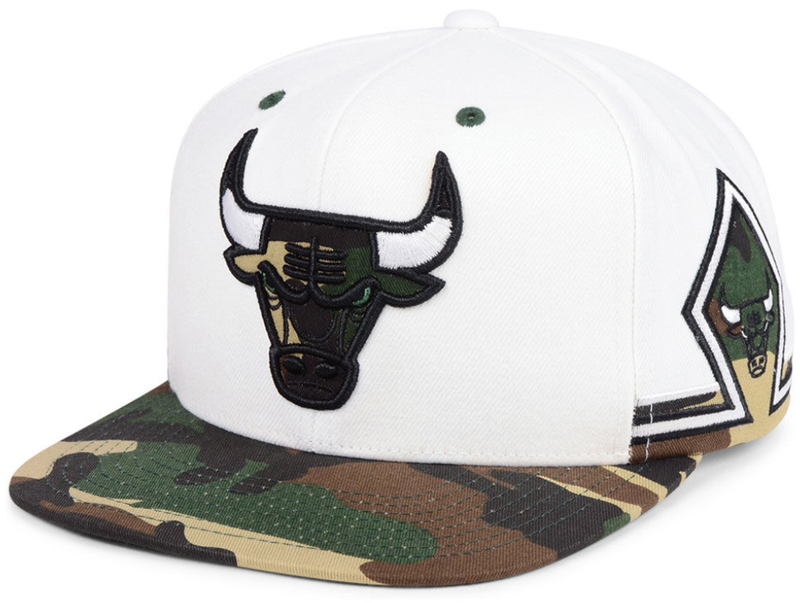 You can shop the complete Chicago Bulls Mitchell & Ness Straight Fire Camo Collection below.